Fertilizer is something all gardens need. 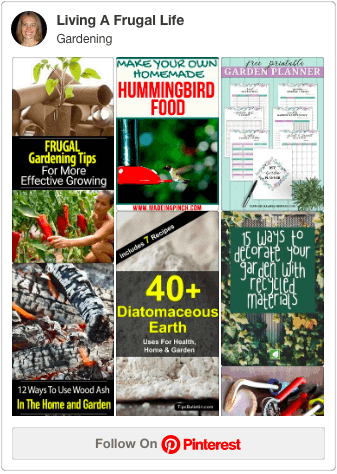 What type of garden fertilizer you use is totally up to you. 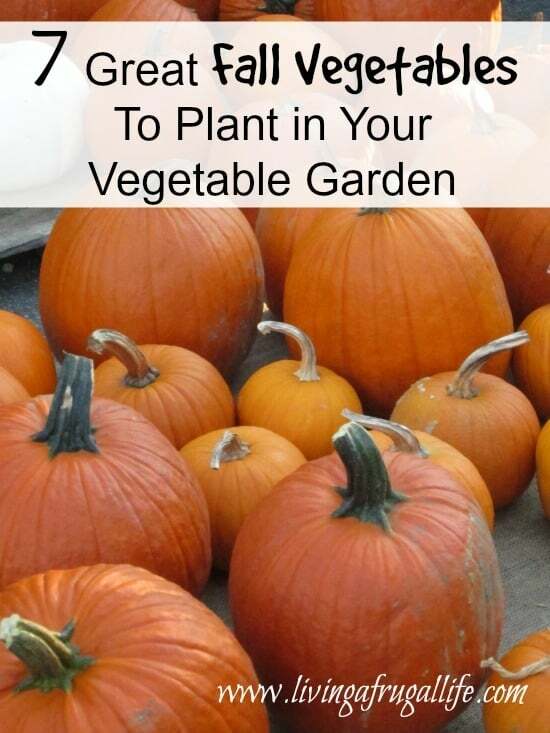 Be sure you pick one that fits the space you have, the vegetables you are growing and the time you have to fertilize. You can also pick between organic and non-organic varieties. Nothing is a wrong choice, it just depends on what your personal preference is. 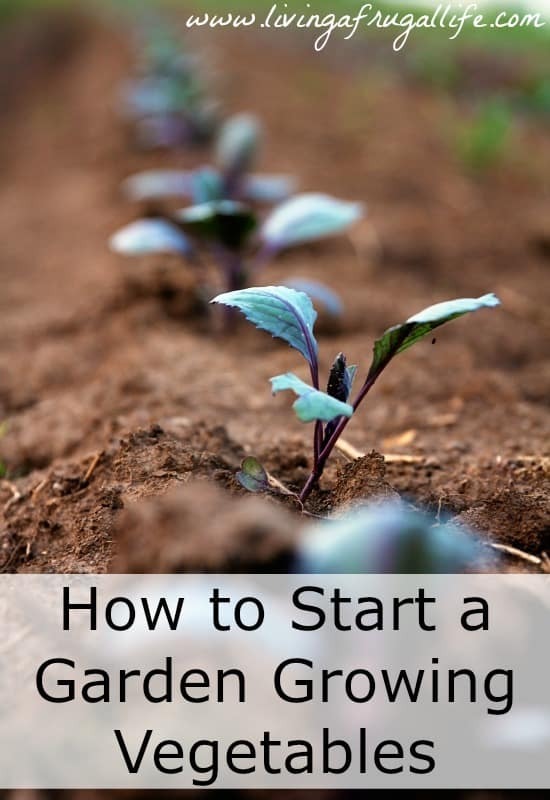 Making your own fertilizer for your vegetable garden is not hard, you just need to know how. If you have some extra space, you can make a compost pile. Collect all of your compost ok food scraps and grass clippings and leafs and add it to a pile or a purchased compost bin. Allow it to disintegrate and heat up and it will develop into a rich compost pile and then you can mix this in with your regular soil. You can also make your own composter using these instructions. 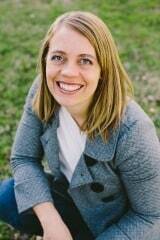 Just be sure you have a shovel or a pitch fork to turn it through the decomposing process. After you have compost you can make compost teas to keep your garden growing without any other types of fertilizers! It’s said that coffee grounds also make great fertilizers for vegetable gardens.If you don’t drink coffee, you can get bags of used coffee grounds from coffee shops. Coffee grounds are supposed to work best in acid loving plants. Coffee grounds also adds nitrogen to the soil. Most summer vegetables love having nitrogen rich soil and the correct amount of nitrogen can mean a very prolific garden! When you cook your veggies on the stove in water, be sure to not throw out the water you cook them in. 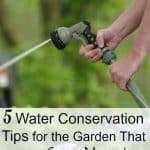 There is lots of nutrition in that water that will do your garden good. 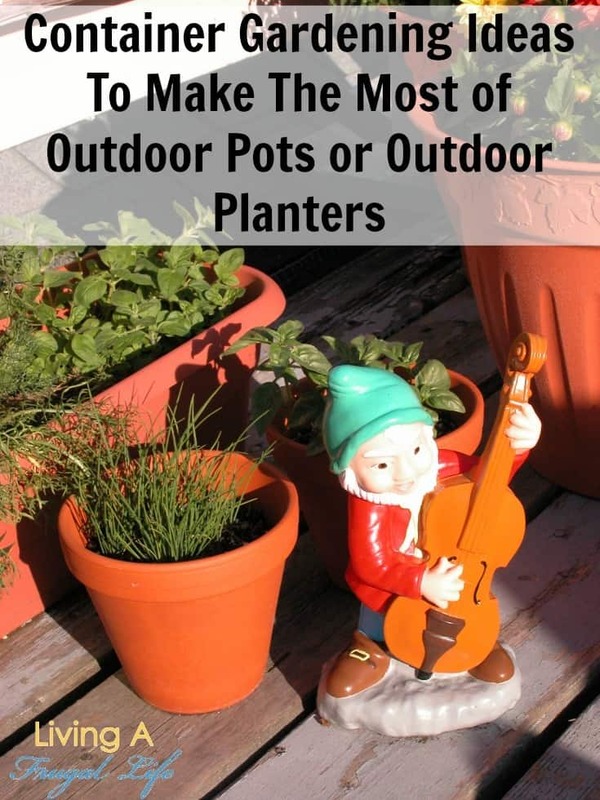 wait for it to cool then put it out in your garden to water your plants. The nutrition will go right back in your next produce! Worms LOVE shredded paper. I had no idea until my mom started pouring shredded paper into her garden one year and I thought she was crazy. come to find out, the worms eat it and it makes your soil very rich. Try to use the most clean, brown paper that you can. Paper bags from the grocery store are a best. They are not dyed and they absorb liquid quickly. This helps them break down faster. 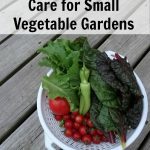 If you are new to gardening and don’t care about using chemicals in your garden, a vegetable garden fertilizer is a great option. Just be sure you get one that has the correct balance for your plants. 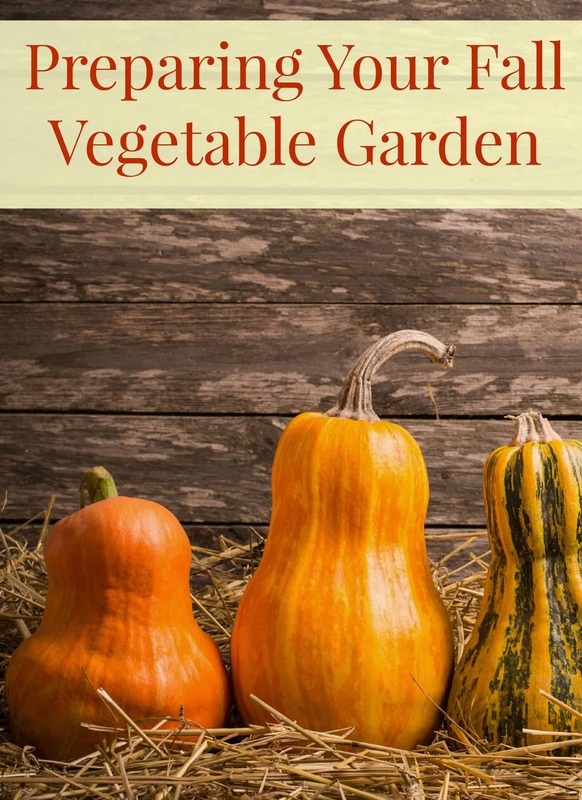 Most vegetable plants do well with a balanced fertilizer. Such as 10-10-10 fertilizer, 8-8-8 fertilizer or something similar. Follow the instructions on how to fertilize and it will work great! 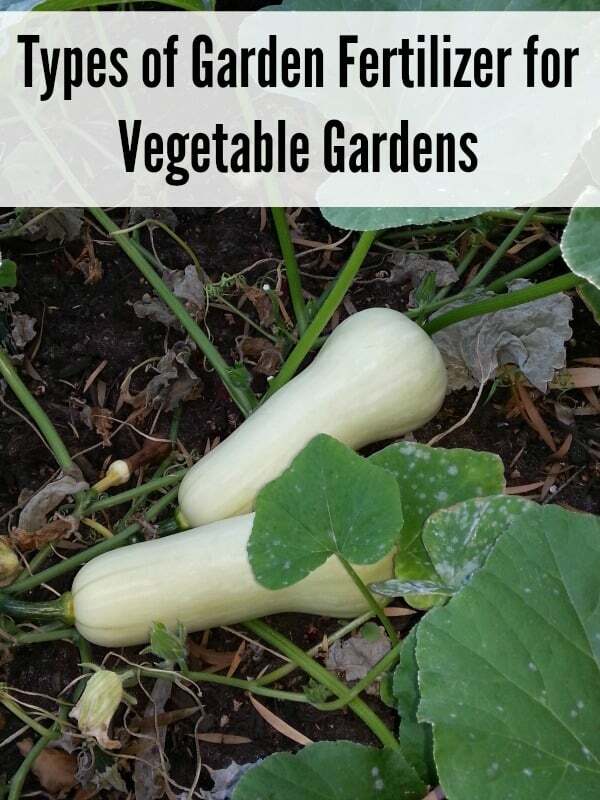 How you fertilize your vegetable garden depends on what you plant. Some vegetables need to be fertilized a little differently than other items. Make sure you do a quick search on the item you’re trying to fertilize before you do so. Sometimes a fertilizer can be the difference in a good crop and a bad crop, so this is an area well worth researching. Fertilizer can be used with regular dirt, or you can buy soil that has fertilizer in it. The purpose of fertilizer is to help give the vegetables that extra start they need. The nutrients help plants thrive during the harsh summers. 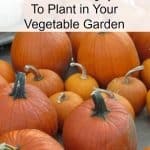 So be sure you are adding garden fertilizer to your vegetable garden to keep it growing right!